Jammu division recorded a massive 84.8% turnout while in Kashmir division, it was 30.3%, reported ANI. In the first phase held on November 17, an estimated 74.1 per cent polling was recorded across the state, including 64.5 per cent in Kashmir division and 79.4 per cent in Jammu division. In the second phase held on November 20, overall 71.1 per cent polling was witnessed with an overwhelming 80.4 per cent polling in Jammu and 52.2 per cent in Kashmir. In the third phase, the state witnessed a polling percentage of 75.2 per cent which included 55.7 per cent voting in Kashmir division and 83 per cent in Jammu division. 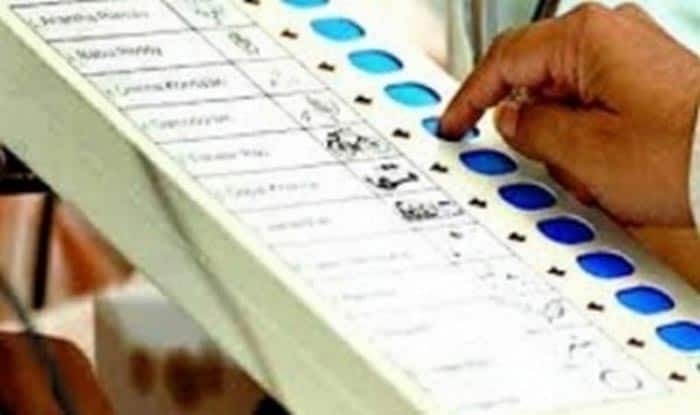 In the fourth phase, the state witnessed 71.3 per cent voting with 82.4 per cent electors exercising their franchise in Jammu division and 32.3 per cent in Kashmir division. In the fifth phase, 71.1 per cent voter turnout was recorded. The nine-phased elections that began on November 17 are slated to end on December 11. Panchayat polls were last held in Jammu and Kashmir in 2011. Both the NC and the PDP boycotted the panchayat polls, demanding that the Center cleared its stand on Article 35 (A). Governor Satyapal Malik reportedly spoke to the two parties that it wasn’t the “right time” to take this position vis-a-vis Article 35A or Article 370, said a report.